James Pay is a scientist at the University of Tasmania. He started studying animals in Europe, where he watched wild birds solve puzzles, chased insects and watched fish flirt. 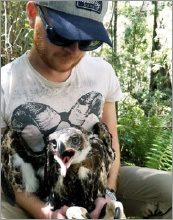 He moved to Tasmania three years ago to study the Tasmanian wedge-tailed eagle. The aim of his research is to find out as much as he can about how these birds behave. To do this he puts small trackers on the birds to see where they go, which will help us understand how to protect them – it’s like google maps on a bird! Danced over 44 hours to help eagles! Clare’s a zoologist, and she did her PhD on the fossa (the scary guys in the movie Madagascar). After some years monitoring Tasmanian devils - finding out whether Devil Facial Tumour Disease was a threat to the species - she decided to get to know Tasmania’s other threatened animal species. 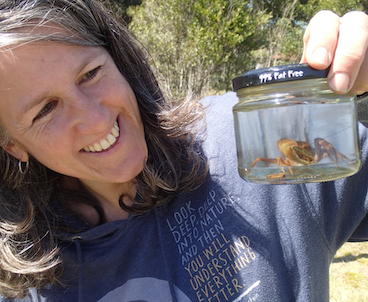 She’s interested in burrowing crayfish, frogs, freshwater snails, bitterns, quolls and many more - to find out how to help them escape extinction. 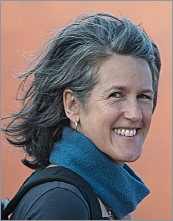 She’s really excited to be working with the Bookend Trust, to involve as many Tasmanians as possible in this very enjoyable and interesting work. She did a course in stand-up comedy last year and is trying to figure out some jokes about eagle surveys. Nick Mooney is an conservationist, biologist, writer, wildlife expert, and ecological educator. 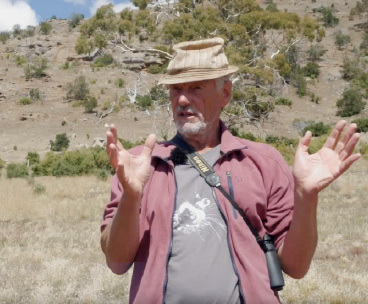 He has been involved in studying and managing Tasmania’s wildlife for over 30 years. 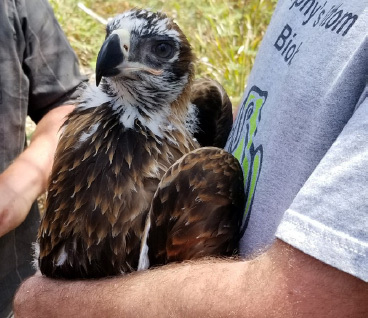 Starting as a raptor specialist doing peregrine and eagle surveys and management, he diversified into seabird surveys marsupial carnivores, plus responding to whale strandings, oil spills, diseases, incursions of invasive species and other wildlife emergencies. He is a keen educator and hopes to increase public appreciation of wildlife, including the use of high quality wildlife tourism - in that advocacy lecturing on marine mammals and seabirds while guiding and driving zodiacs in Antarctica and the sub-Antarctic. Has investigated reports of Thylacine sightings. 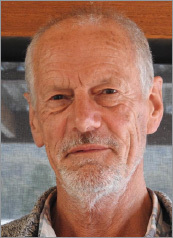 Was an originator of the Living with Wildlife philosophy in Tasmania.